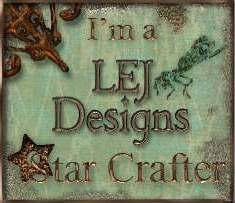 I am very pleased to announce that I have been asked to join the DT Team at Creative Moments. 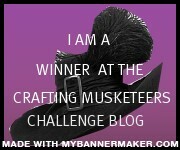 Please take a look at the blog and keep an eye on the challenges. 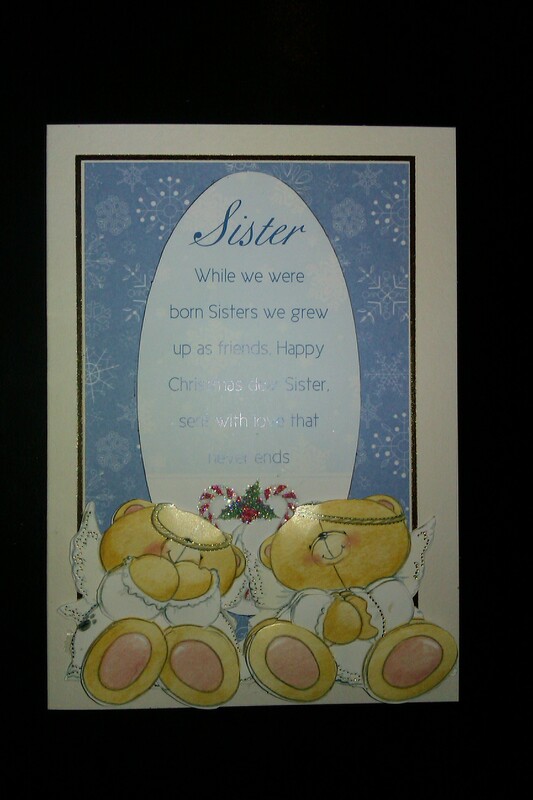 This card was made with a Tatty Button stamp and coloured with Promarkers. 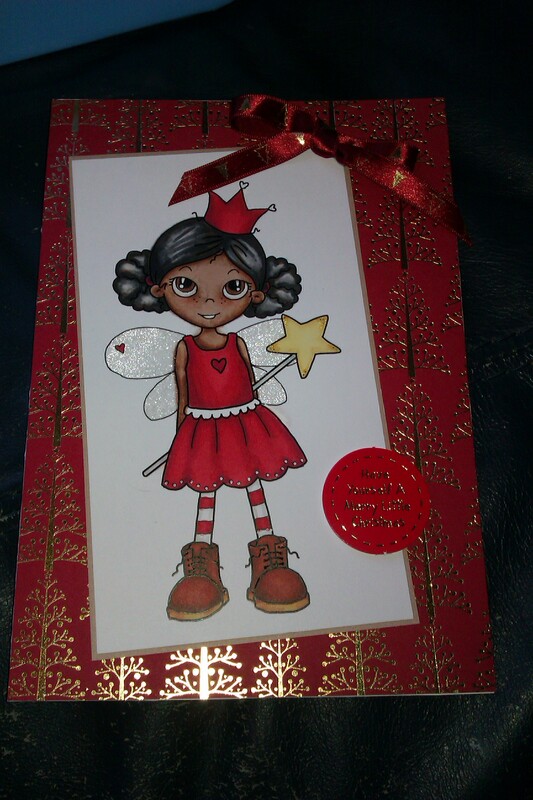 Her hair was coloured with cocoa and slate, her wings with amber and her dress with cardinal red and the blender. The bauble was glazed before being cut out and mounted on some papers from my stash. This is one of those cards that I really love. 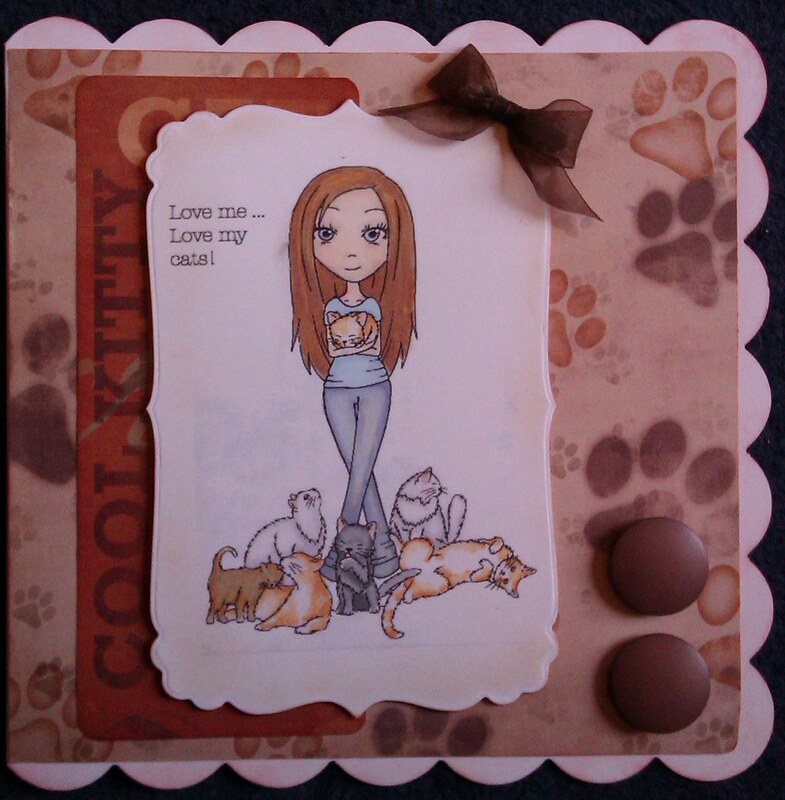 The sentiment tag and the decoupage bears are from Docrafts and the blue backing paper came free with Making Cards Magazine this month. Simple and lovely. 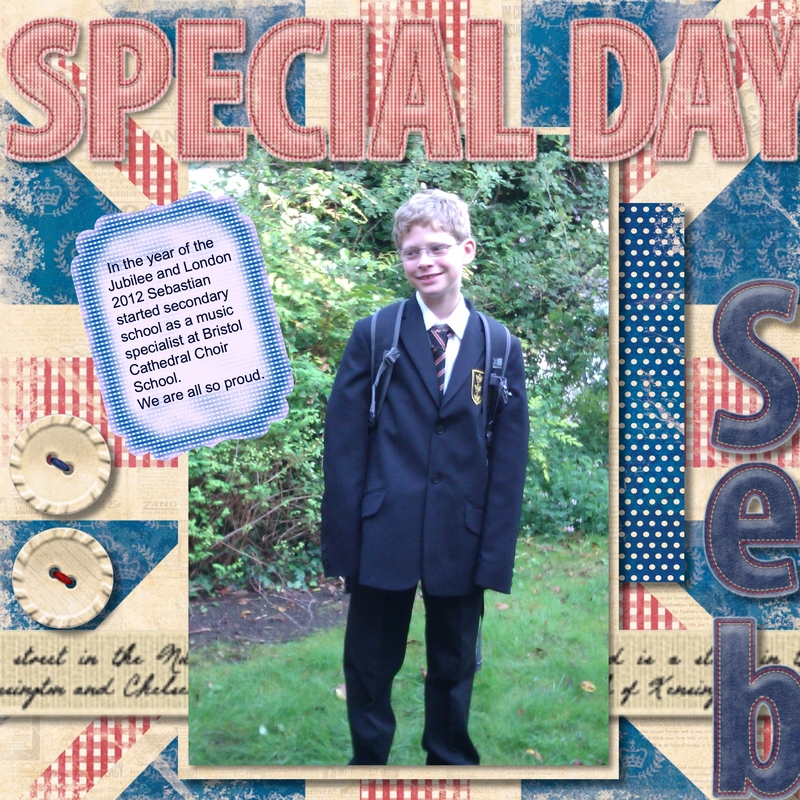 This is my first scrapbook page made with a photo of my son on his first day of secondary school. 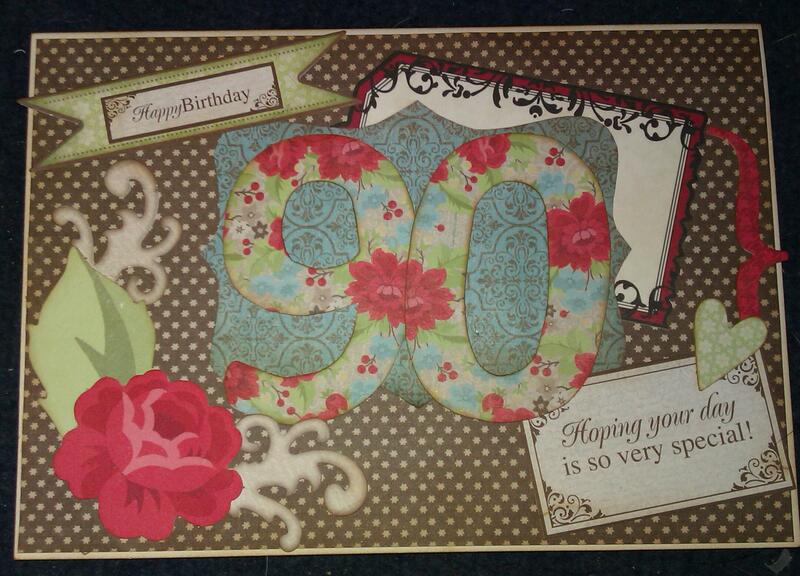 It is a digital page that was made with Docrafts Portabello Road and Forever friends, Best of British CDs.